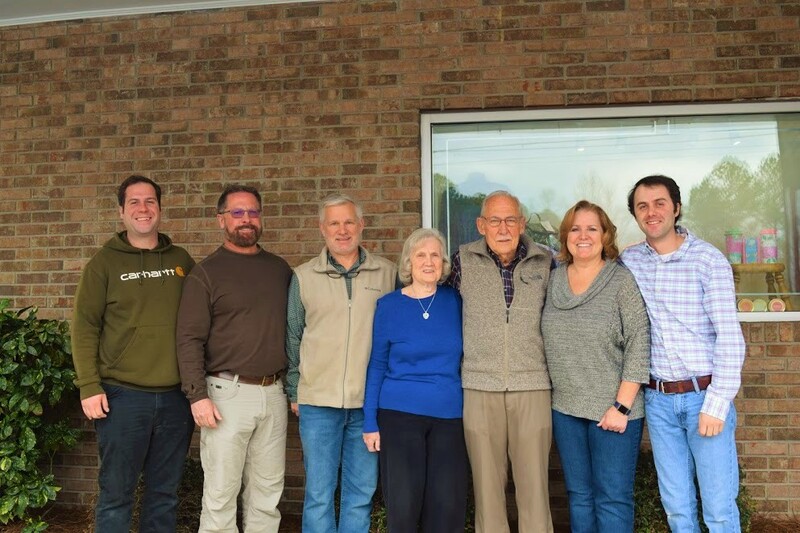 Founded by Fred Smith and Ronald Davis in 1965, Smith and Davis Clothing began providing work wear, shoes and dress apparel for the mostly rural communities of Fayette, Coweta, Clayton and Fulton Counties. In 1973 Fred Smith sold his portion of the business to Ronald and headed south just as Fayette County was beginning to explode economically. As the community changed, so did the products offered. During the 70’s and 80’s; jeans (including Gloria Vanderbilt and Jordache) and athletic shoes (including Nike and Reebok) were added to meet the demand of a rapidly growing suburban population. In 1979, growth required construction of a new building across the street from the original wood-frame building. In 1988, the current 20,000 square foot building was constructed (thought it took a while to fill.) Now, 50 years since it’s opening, the building is bursting at the seams with quality brand-name apparel and shoes with the styles coming in and out and changing more rapidly than ever. Founder Ronald Davis is still here on a daily basis, his emphasis as always, on customer service. 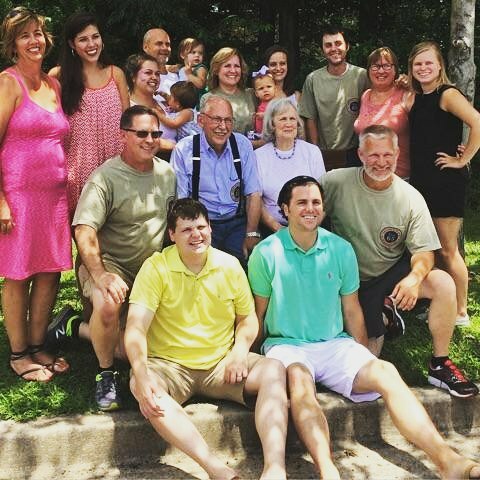 As the business and population has grown, so has the Davis Family. Sons George and Tony are on hand and share buying and management duties; Mrs. Davis and daughter Beth Davis Ray are in the office making sure the bills are paid. As everything changes, we’d like to make sure that one thing doesn’t: Always know that you’ll get top quality products at a fair price (and we guarantee it.) If you need one of us, there will always be a Davis in the building to take care of you!